Keeping track of your daily steps and competing with family, friend and colleagues to reach the highest total is kinda popular just now. 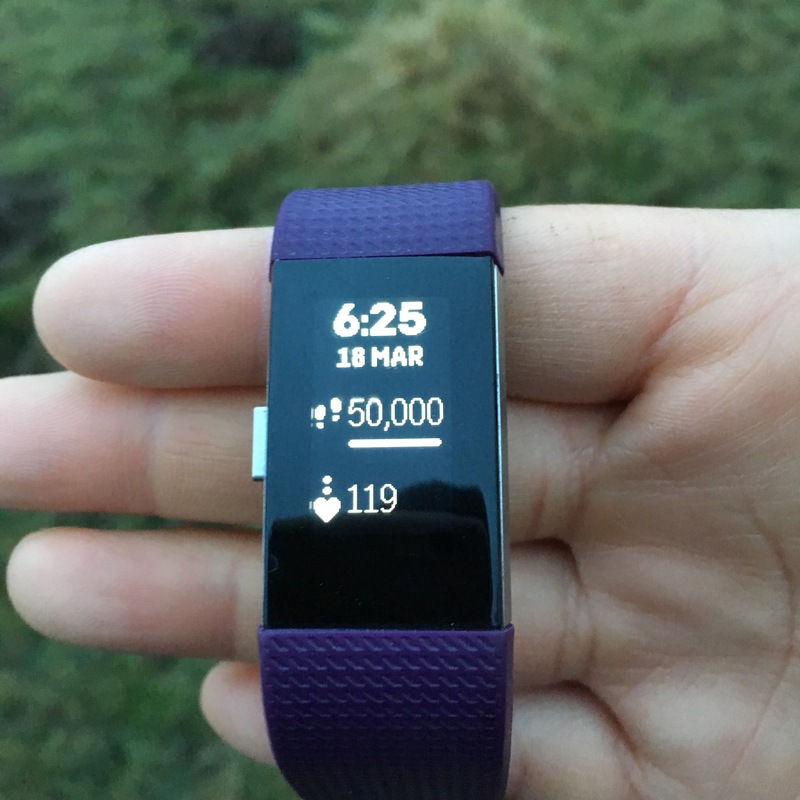 Fitbits and Garmins seem to be on everyone’s wrists: keeping track of steps, calories and distance. 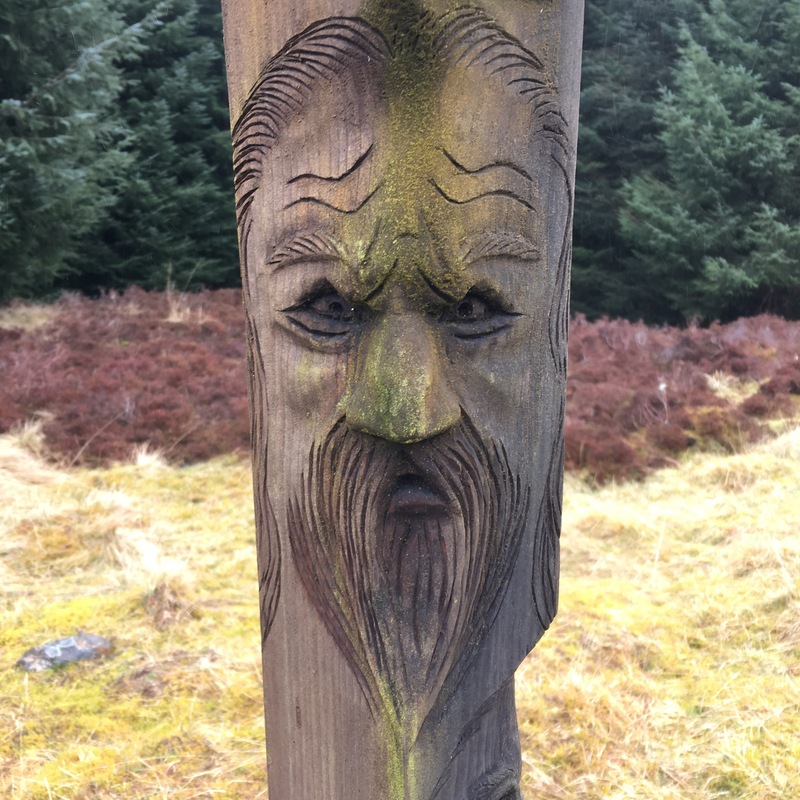 We took one with us this weekend and reached the smug total of 52,000 steps, 3,500 calories and 35km on a 9 and a half hour walk around the Mini Cateran Trail, a circular waymarked route in Perthshire that links Kirkmichael, Enochdu, the Spittal of Glenshee and Lair. The real purpose of the trip, however, was do a ‘reccy’. Reccies are part and parcel of guiding in the hills and a key part of preparing for Duke of Edinburgh’s Award expeditions, where young people travel independently on two, three or four day expeditions (at Bronze, Silver and Gold levels). Beyond making sure expedition routes are the right distance, there are some key features that help to make them suitable for expeditions. Routes need to offer just the right amount of challenge to enable young people to journey through the landscape independently, safely and with a sense of achievement at the end. Key to that is making sure paths on the map are there in landscape and vice versa. You also want good visual clues on navigation legs to aid decision making. This is where a reccy becomes so important. 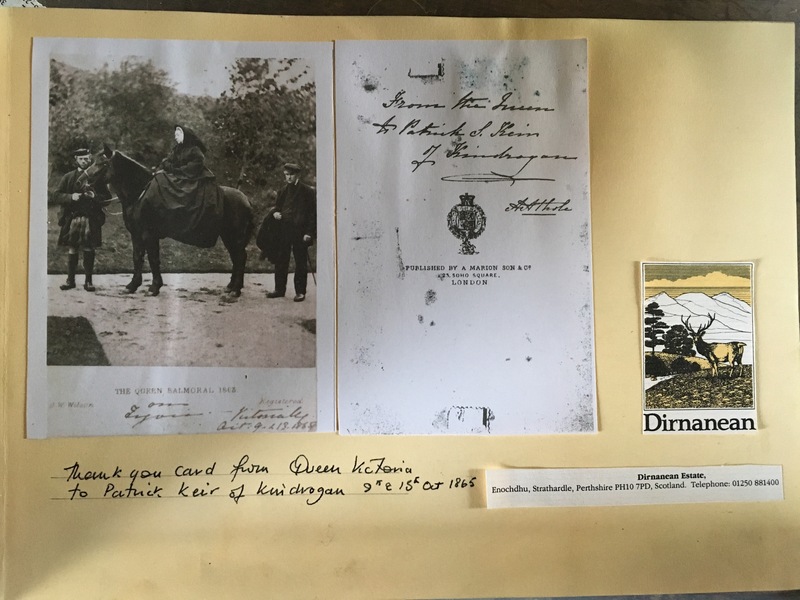 The Mini Cateran Trail is about 35km long is forms part of the bigger, 104km, Cateran Trail that starts in Blairgowrie, goes north to Kirkmichael and the Spital of Glenshee, then south east to Glenisla, then Ayth and then back to Blairgowrie. The mini is normally done in two days and the full Cateran in five. The trail takes its name Highland warriors that fought for their Clan and mauraded neighbouring Glens for cattle. ‘Cateran’ derives from the Gaelic ‘cat’ meaning war and ‘nach’ meaning man. We set off from Kirkmichael at 9:30am on Saturday: a mild but overcast day. The first section was great. Heading north we walked along clearly waymarked paths and tracks, through mixed woodland til we reached the wee hamlet of Enochdhu. So far so good. Then we headed northeast along the 11km stretch to the Spital of Glenshee, an old drove road and right of way. 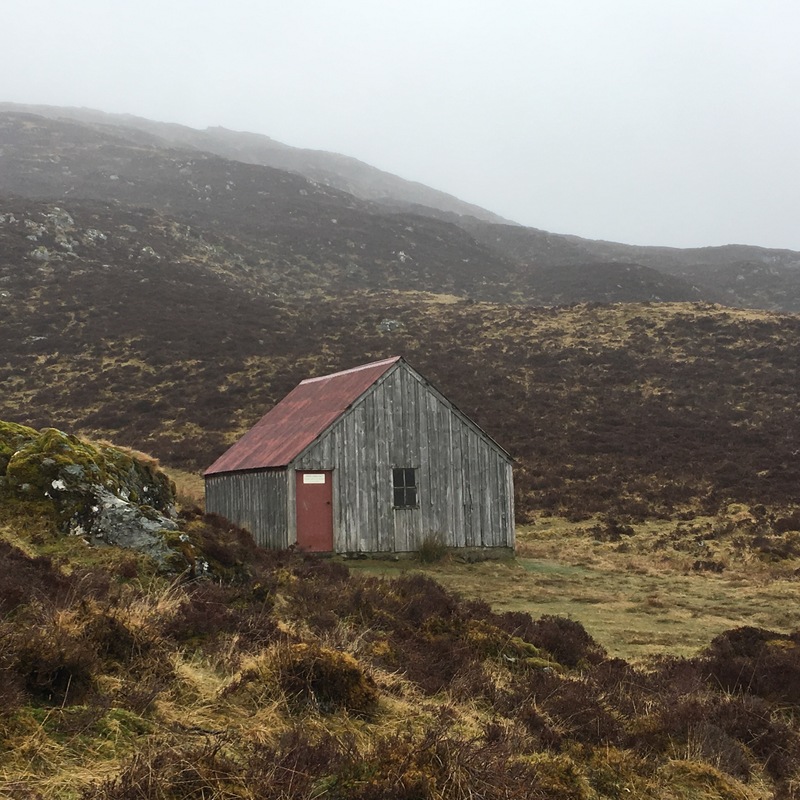 Although we had 400m height gain to do over this section the walking remained straightforward with lots of interest along the way: roe deer, spooky faces carved on the waymarking posts and the ‘upper lunch hut’, frequented by Queen Victoria in 1865. 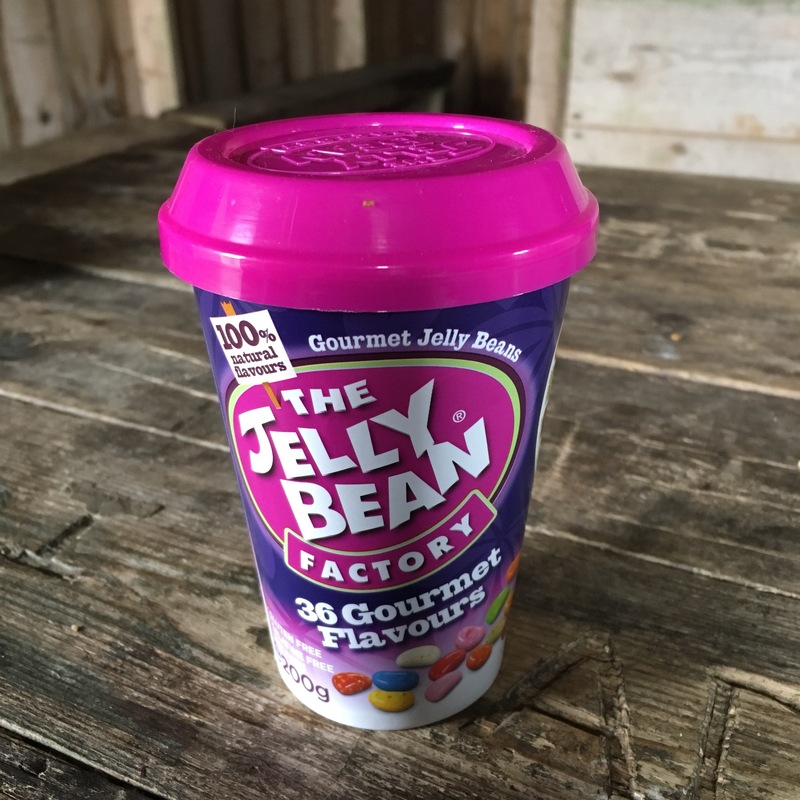 The hut provided a good place for lunch and a jelly bean or two. Later we continued into the mist to the high point of the walk – a 650m col – before descending to the Spitall of Glenshee. This first half of the Mini Cateran was excellent and would be great for a gold group. The next stage of the Mini Cateran Trail wasn’t so good however. It took us south down Glenshee to Cray on a mixture of paths, tracks and open fields, along a ‘permissive’ route. Unlike the section from Kirkmichael, the route didn’t follow a clear line through the valley. Instead it zig-zagged around estate buildings, up and over lots of stiles and through fields with cattle. The route on the ground varied significantly from what was shown on the 1:50,000 map, and with waymarking posts missing in places, the route was far from clear. All this caused us to slow-up and the 11km section to Cray took us 3 and a half hours, an hour longer than expected. This wasn’t looking promising for a Duke of Edinburgh’s Award expedition. By the time we got to Cray we’d walked for 7 hours and done 34,000 steps. A second lunch and some hot tea was needed and lift our energy levels. 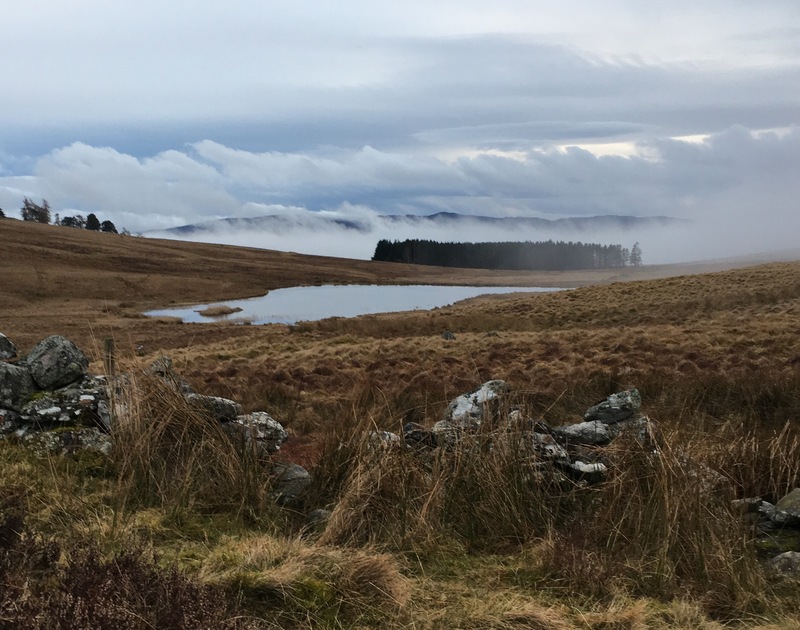 Our next challenge was to head back to Kirkmichael in a westerly direction over hilly moorland terrain to Coire a’ Bhaile where we would pick up an estate track to Ashintully Castle and from there easy ground back to our starting point. On the 1:50,000 map a path was shown all the way to Coire a’ Bhaile, about 3km away. Maybe this section would be quicker. We hoped so, given we had 8km to go and only two hours of daylight left. Before long it was pretty evident there was no path and we walked over heathery boggy ground scanning the moor in vain for the waymarking posts. It wasn’t so tricky that we needed to use a compass but the absence of a path, missing waymarking and the difficult ground slowed us up and it took over an hour to do the 3km to Coire a’ Bhaile. Once at Coire a’ Bhaile, at long last, we found a good track and made fast progress back to Kirkmichael in the fading evening light. Nine and half hours and 50,000 plus steps had got us round the Mini Cateran trail. We’d explored a little more of Scotland and learned loads about the route. More reccies will be needed in the next few weeks, to prepare for the forthcoming expedition season. Next up Glen Fearnach to Blair Atholl.